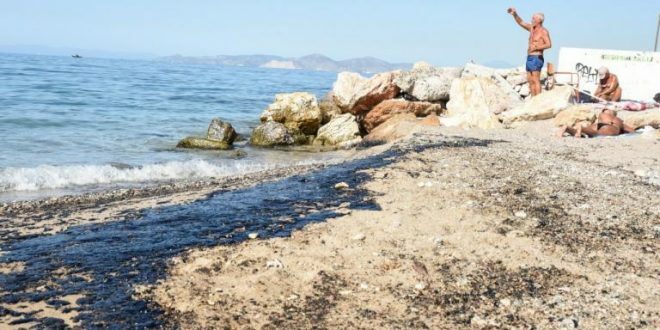 With decision of minister Andreas Xanthos, Greece’s Health Ministry forbids swimming in the following beaches in Piraeus, Athens Riviera and Salamina due to the pollution caused by the oil spill. from the beach near the Naval Academy (Themistokleous 334) and the beach of Freatida. 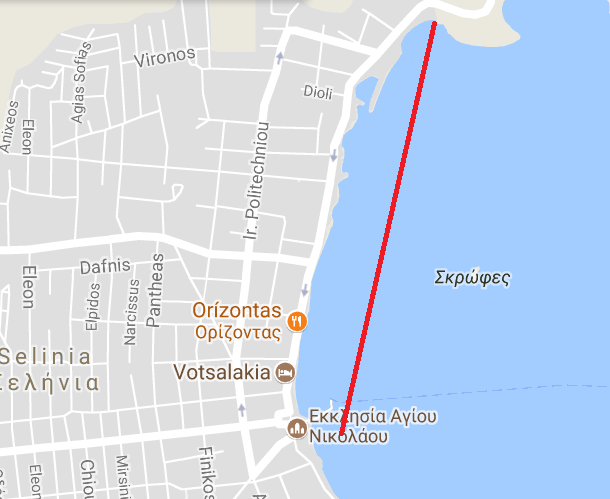 Limionas Gulf , on both sides of the stone theater of Selinia, in front of Selinia Yachting Club, along the coastline of Themistokleous and up to the church of Agios Nikolaos. 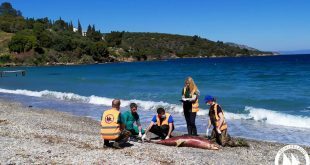 The ministry urges local authorities to raise clearly visible signs forbidding swimming in the above mentioned areas and the Greek Coast Guard to safeguard that the implementation of the decision. 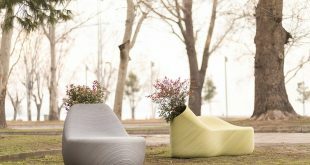 ….and until the pollution has been eliminated. 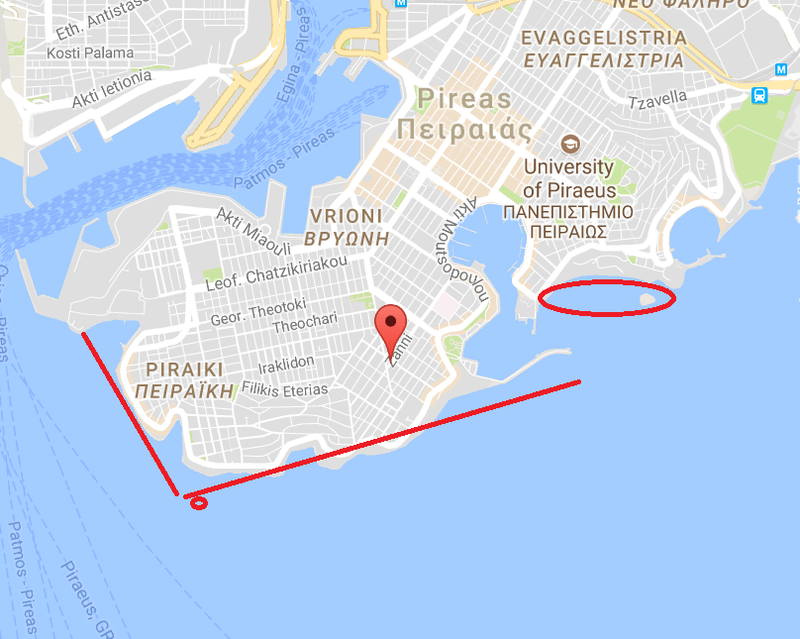 Read KTG Post from Friday noon: To Swim or Not To Swim about the Stand of the Oil Spill affected beaches in Athens Riviera based on information provided by the municipalities and how fearless people dare a dive in waters full of mazut particles. UPDATE : The Health Ministry updated its ban on Sept 20th 2017. 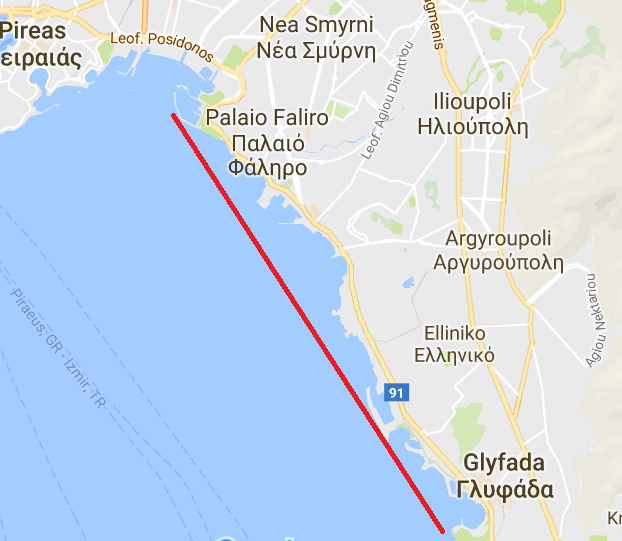 In a statement it says swimming is forbidden in several beaches form Salamina to Glyfada. the ban refers to the same beaches mentioned as above. Tanker Agia Zoni II sank in the early morning hours of Sunday, Sept 10th 2017 while it was anchored of the island of Salamina and under fair weather conditions. The causes of the shipwreck remain a …mystery still six days after the accident (?) 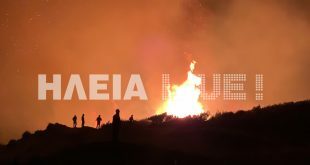 that caused a huge ecological disaster in the Saronic Gulf.